Lisa Wiedemann has extensive hospitality-industry credentials starting her career by managing guest services at the Four Seasons Hotels and Resorts. 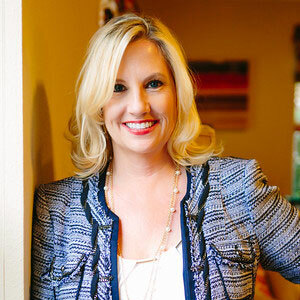 Lisa was the sole owner of 3 award-winning Bed and Breakfast destinations and a Partner and General Manager of a 48-room, luxury boutique hotel in Austin, Texas for more than a decade. Most recently, Lisa was the head of a thriving hospitality group with multiple properties in a range of locations and hundreds of employees. Her focus on guest services as well as business development is irreplaceable. Lisa lives in Austin with her husband and twin boys. She spends time in Paris regularly.